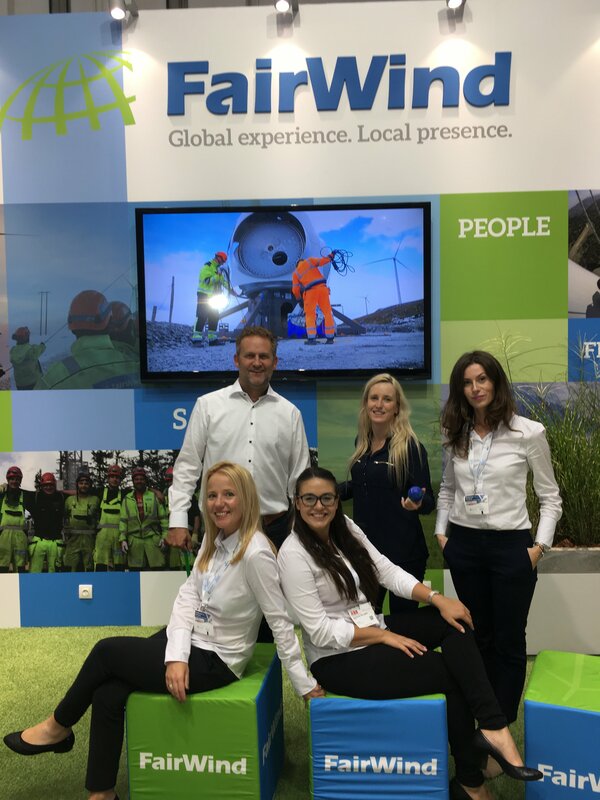 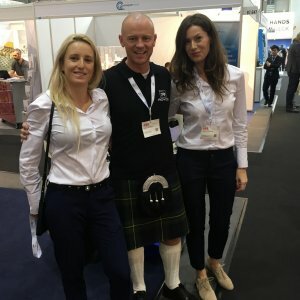 FairWind attended the WindEnergy Hamburg event on September 22nd through 25th, 2018, billed as “the biggest and most important meeting of the wind industry worldwide” by organizers Hamburg Messe und Congress. 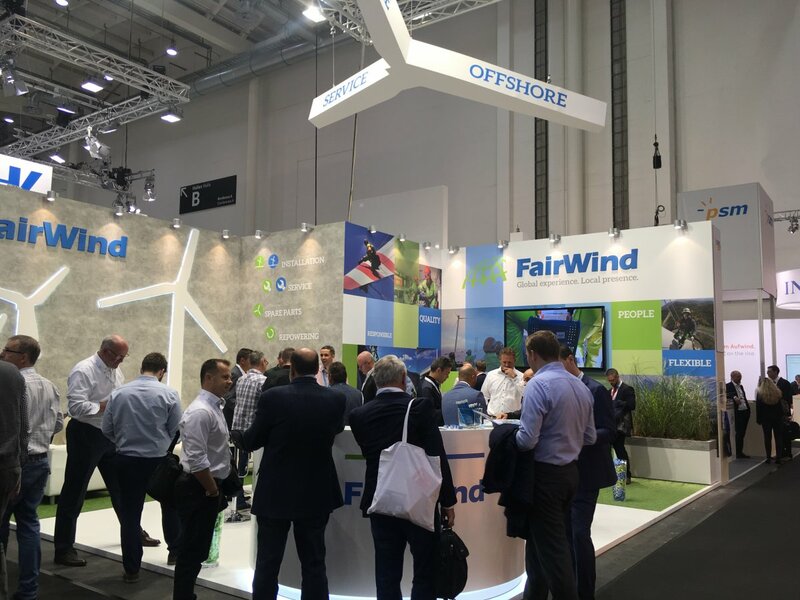 Representatives from management, sales, marketing, operations, procurement, and other departments attended on behalf of FairWind. 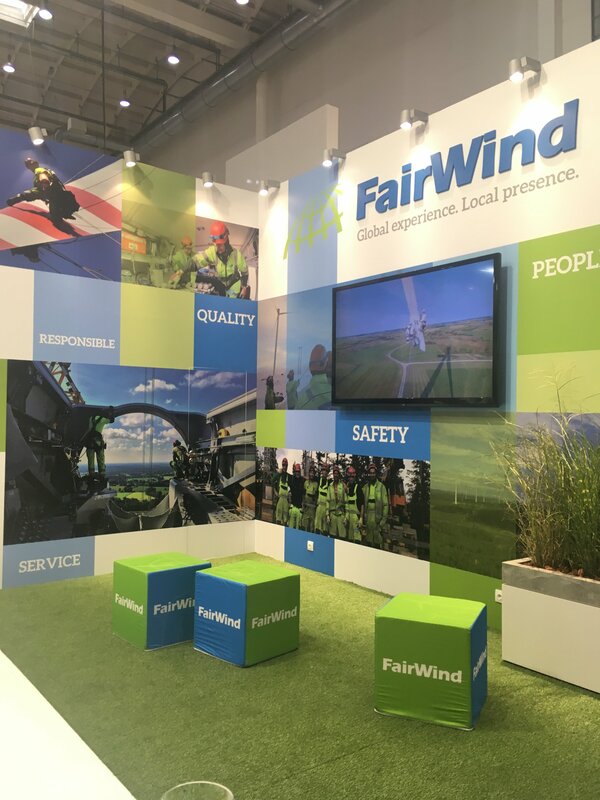 They networked with clients, partners, vendors, and other organizations interested in furthering or developing their bonds with FairWind. 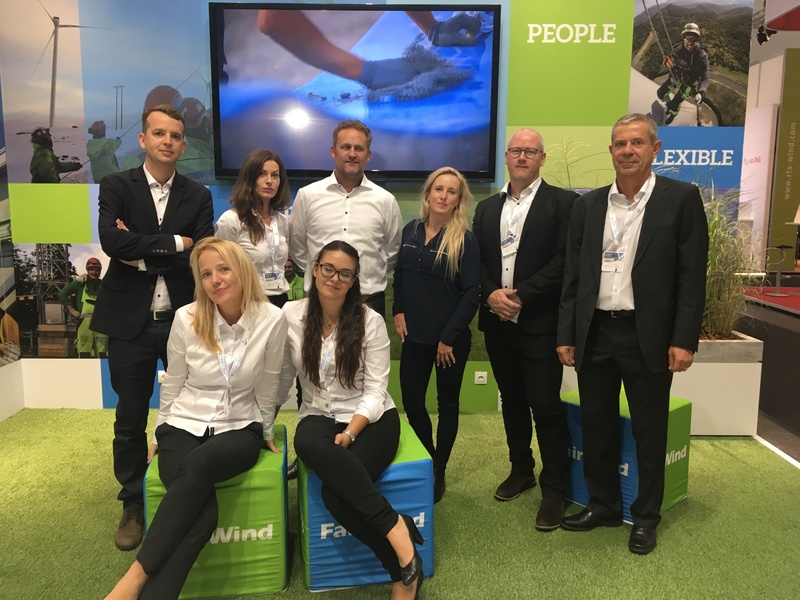 MHI Vestas announced the sale of the first commercially available 10 MW turbine. 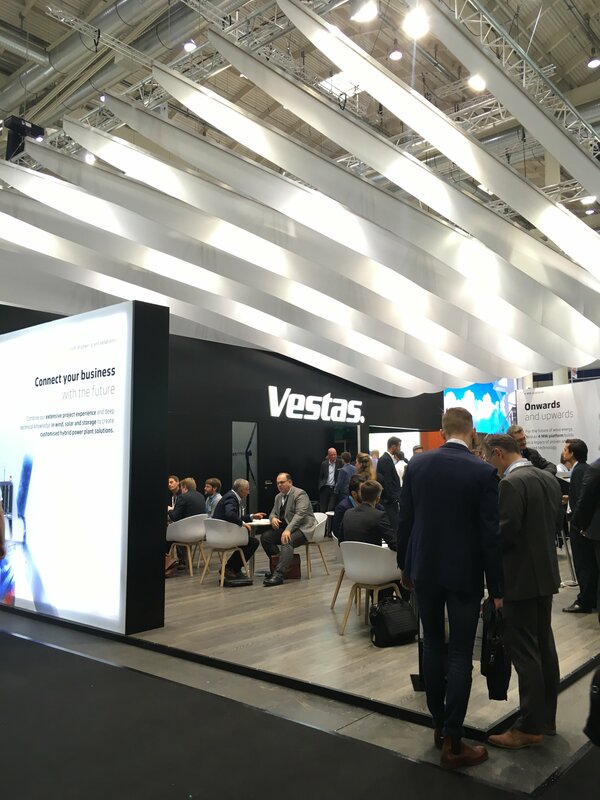 It is the most powerful turbine currently on sale, based on Vestas’ V164 8 MW offshore turbine. 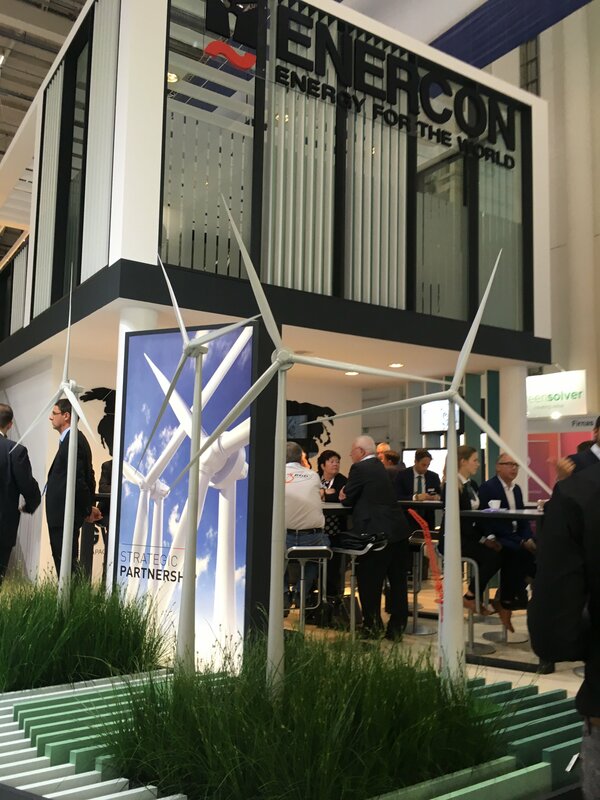 Its 80m length blades are the equivalent of nine double decker London buses. A groundbreaking new report by WindEurope stated that it’s possible that over 60% of energy in Europe could by provided by wind by 2050, and that could reduce carbon production on that continent by up to 90%. 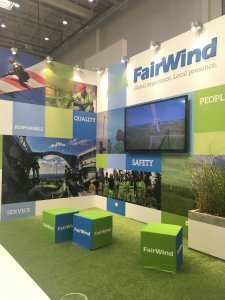 GE unveiled a new 5.3 MW onshore wind turbine, utilizing a two-piece blade design. We provided live updates throughout the week on our social media pages – Facebook, LinkedIn, and Twitter.